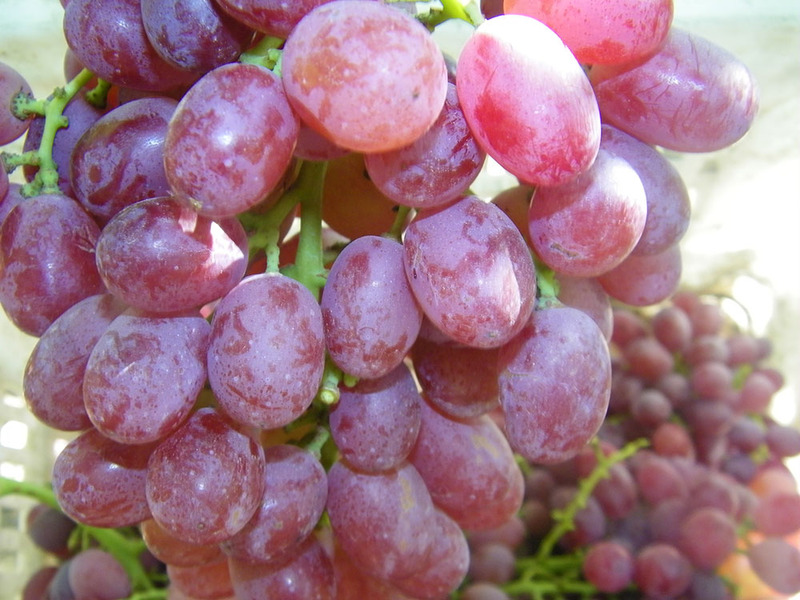 Grapes are delicate fruits that require special care when cultivating. 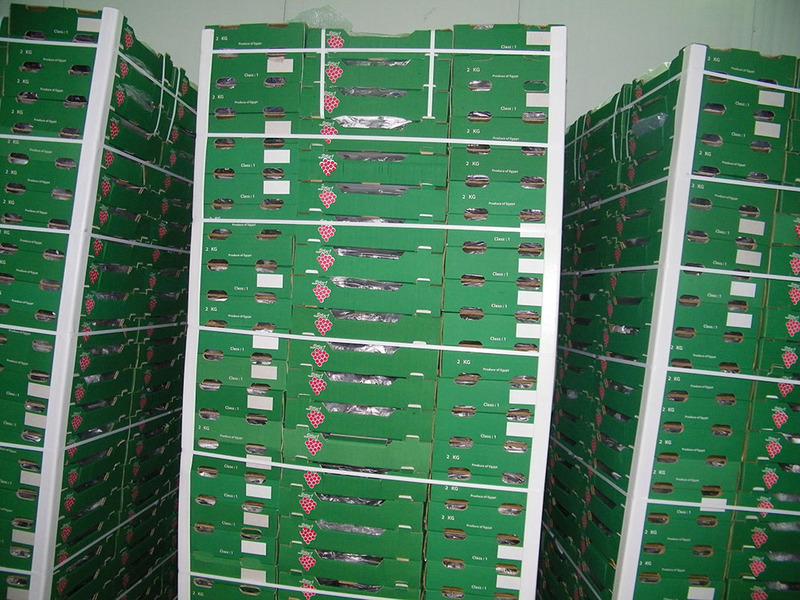 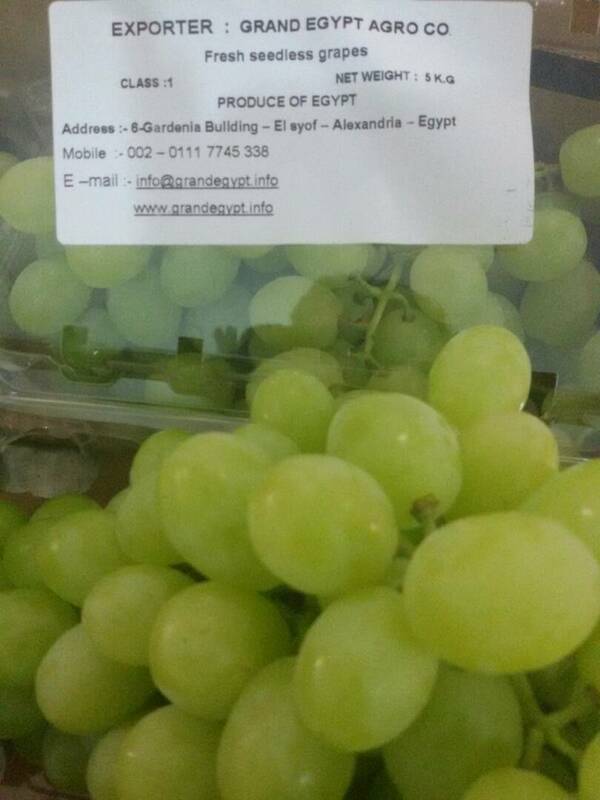 GRAND EGYPT AGRO has proudly mastered that art to an extent that makes us one of europe's most sought-after providers of numerous kinds of this delicious fruit. 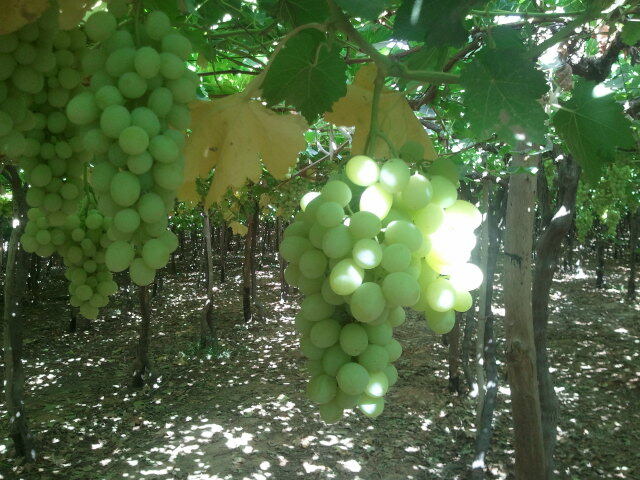 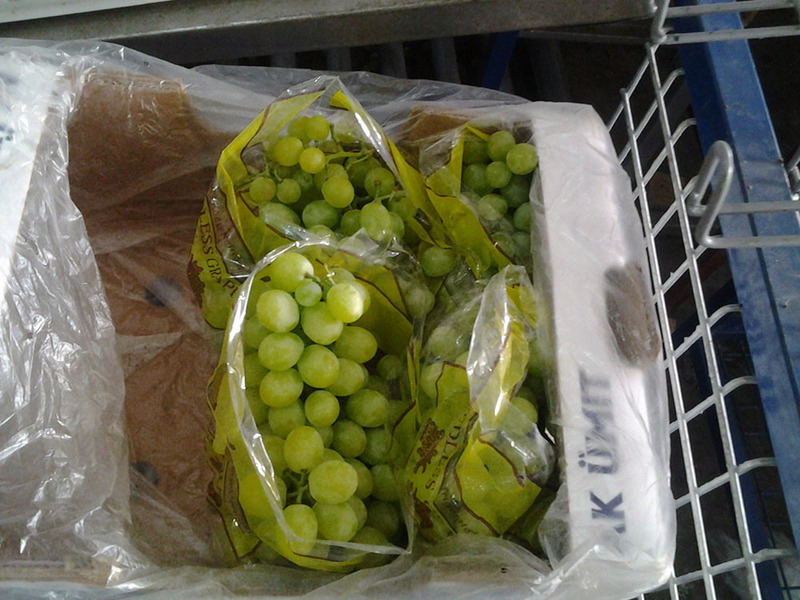 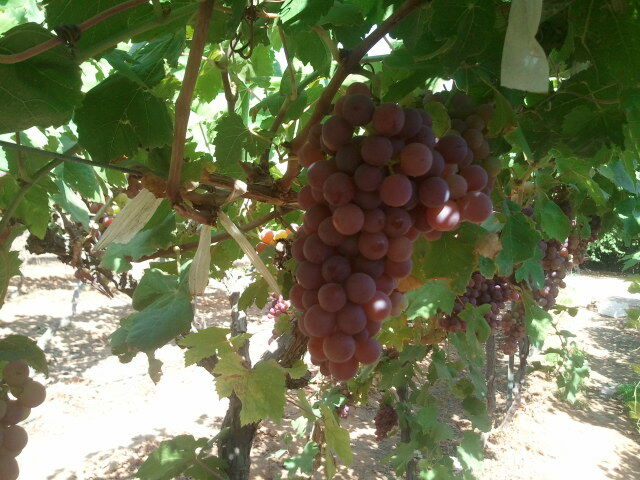 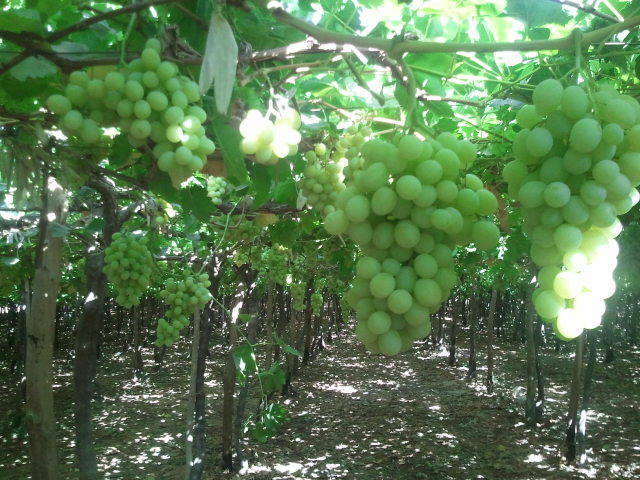 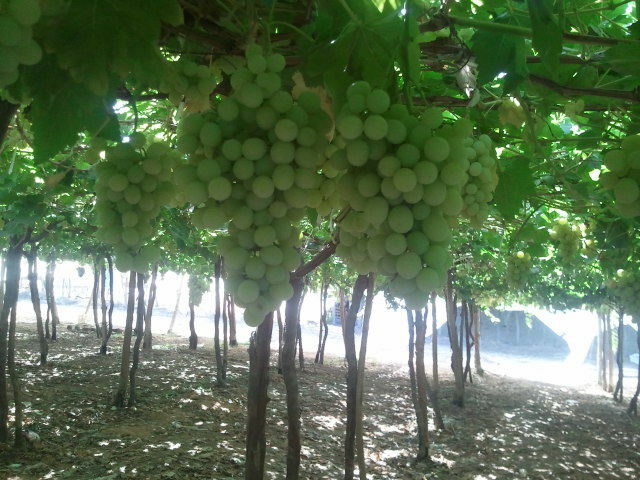 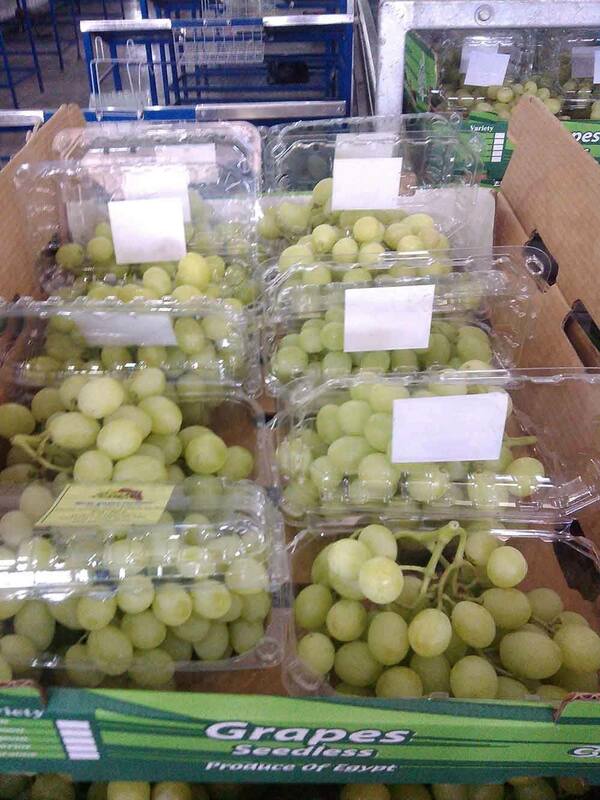 White grapes are pedigrees of fine grape vines that are characterized by their light green skin. 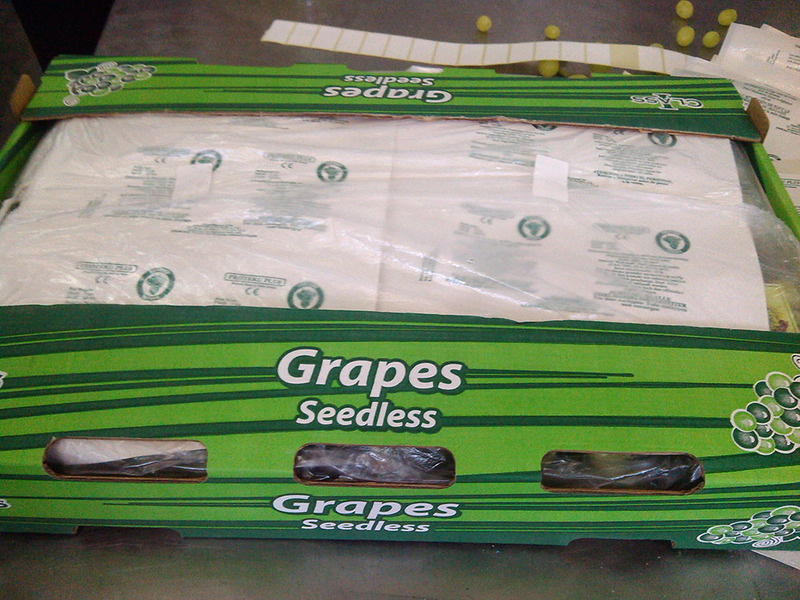 They are seedless and are known for their firm, crisp, fresh-tasting flesh. 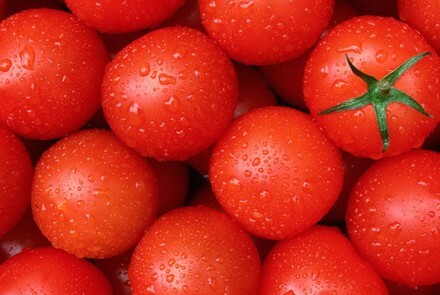 They are distinguished by their crunchy bites and rich flavor. 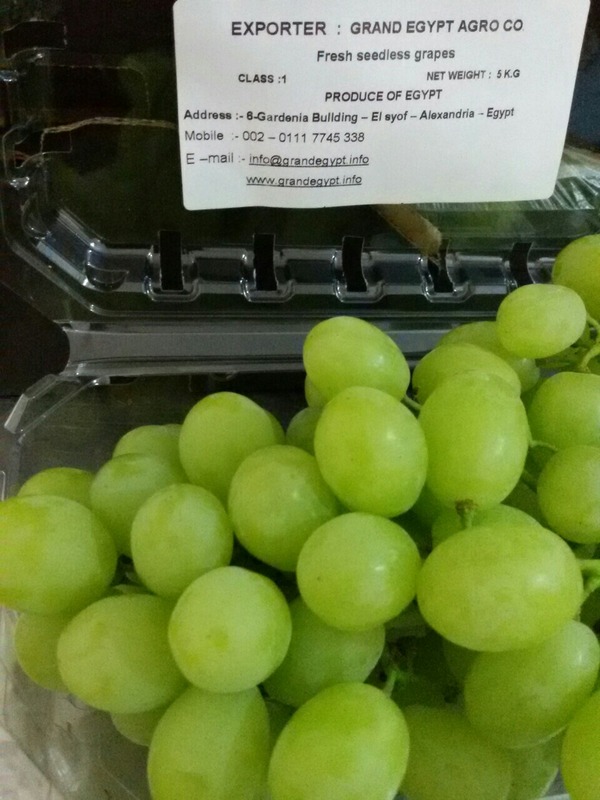 GRAND EGYPT AGRO Red Flame grapes offer a delightful and tasty experience to consumers. 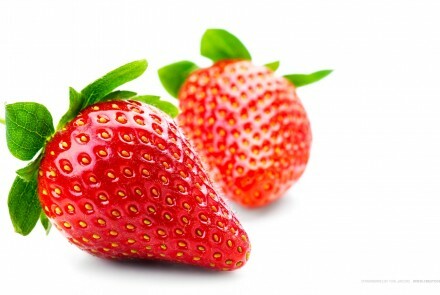 Red Globe Variety is known for its large, round berries. 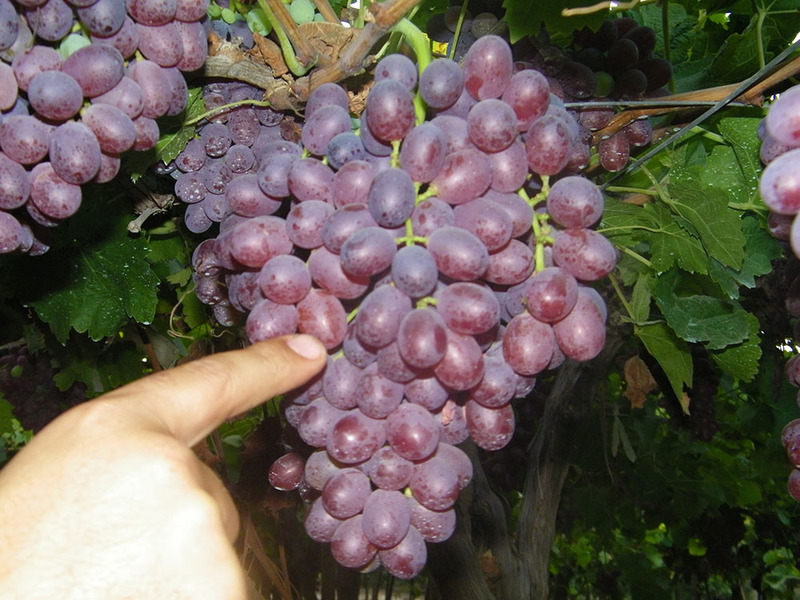 When they ripen, They are characterized by their dark, ruby red color and large plum-size seeds. 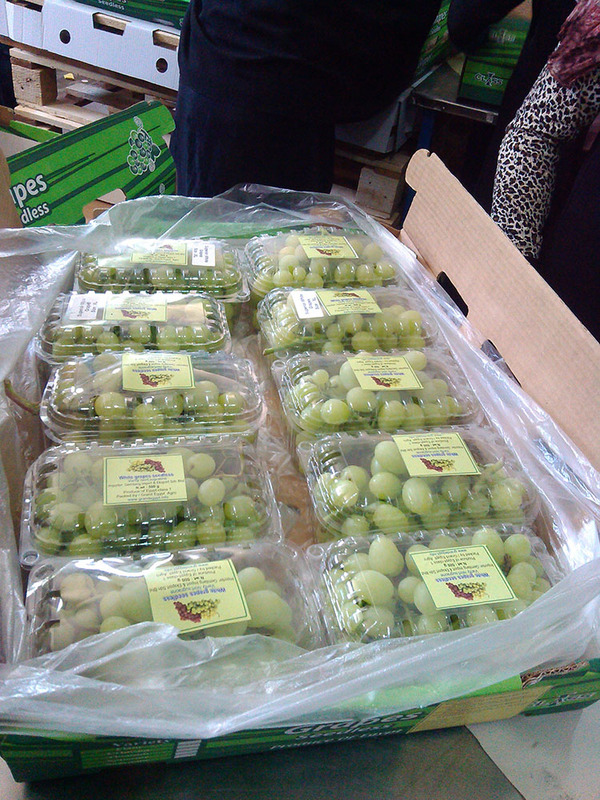 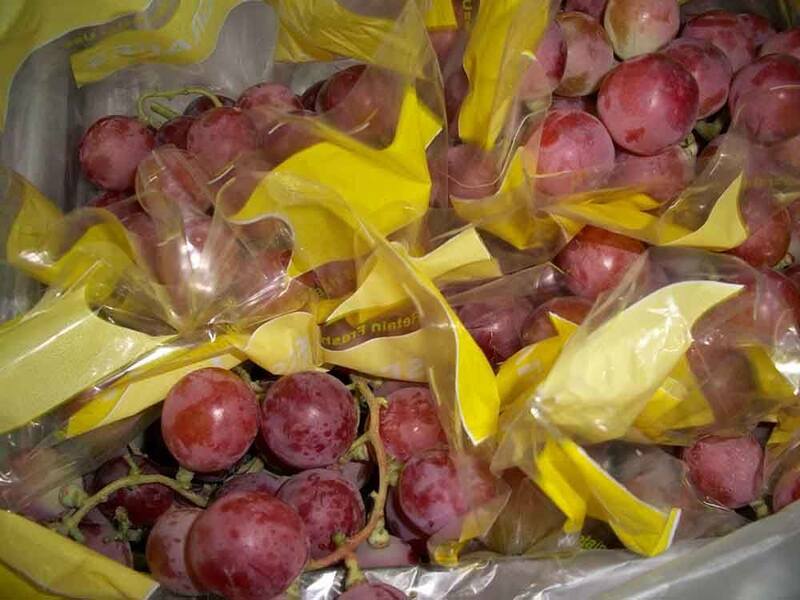 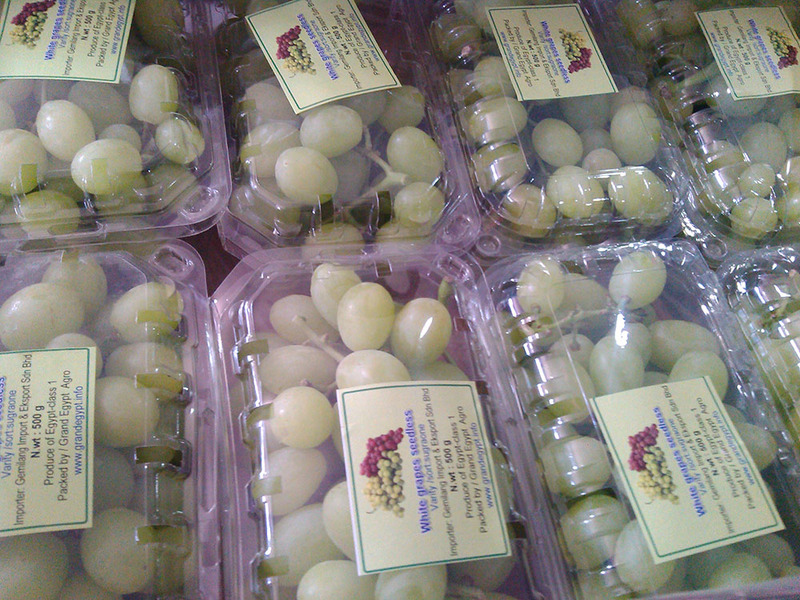 GRAND EGYPT AGRO Red Globe grapes offers a tasteful, mildly sweet and flavorful experience to comsumers. 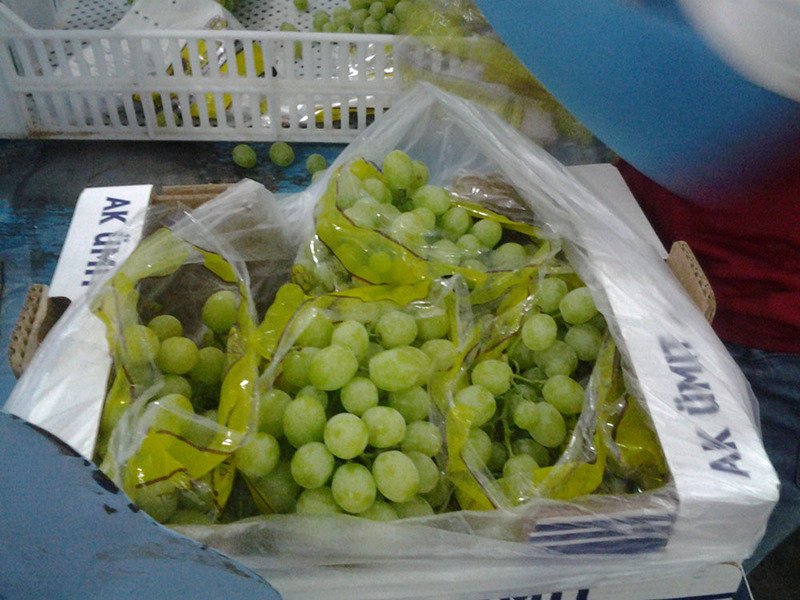 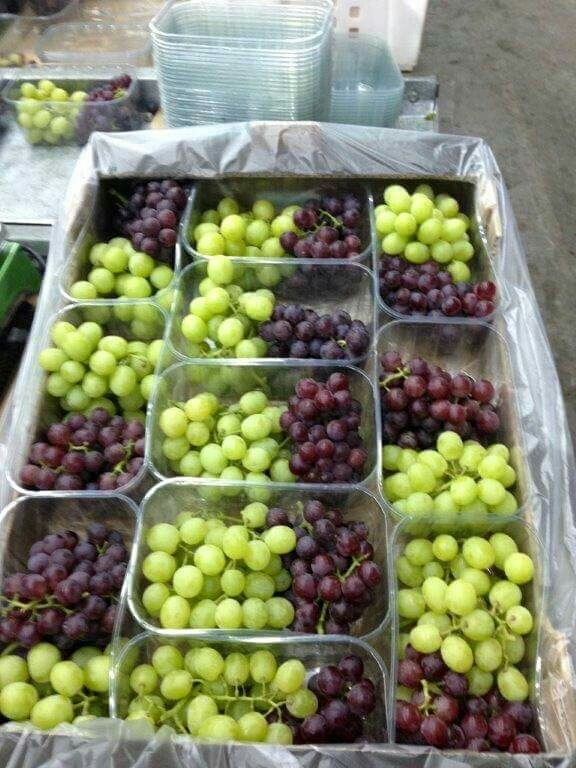 Crismon grapes are fast becoming the prefferred red grape in worldwide markets. 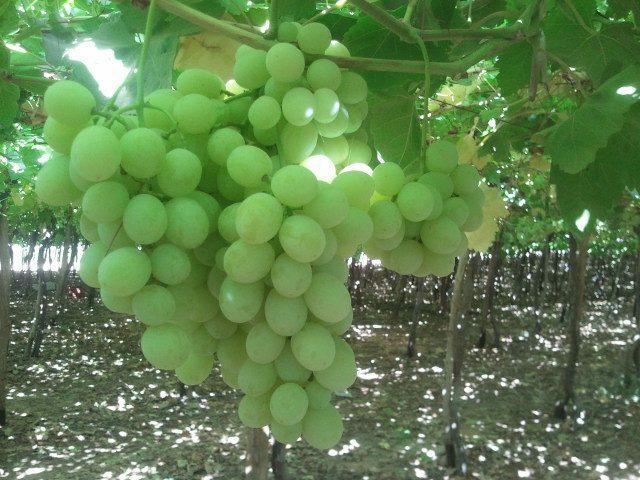 GRAND EGYPT AGRO Crismon grapes are known for their exceptionally long shelf life. 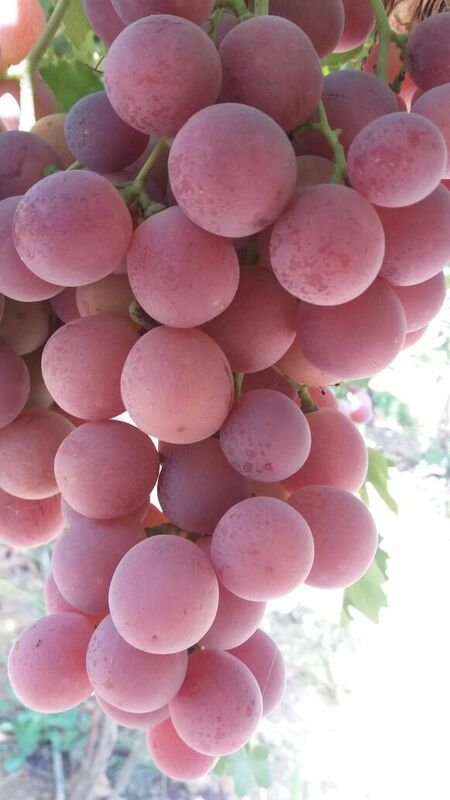 This rich, red variety has firm, crisp berries and is characterized by its sweetly tart, almost spicy, flavor. 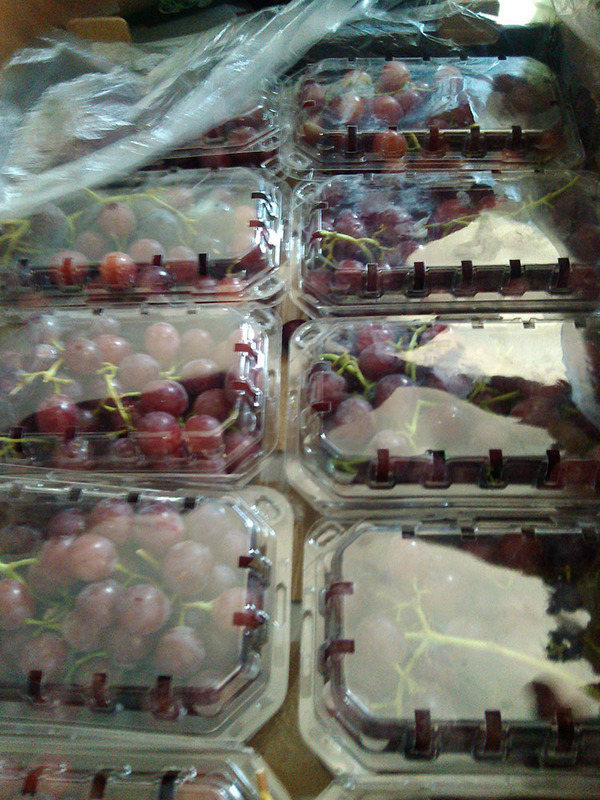 By sea shipment 40 ft container. 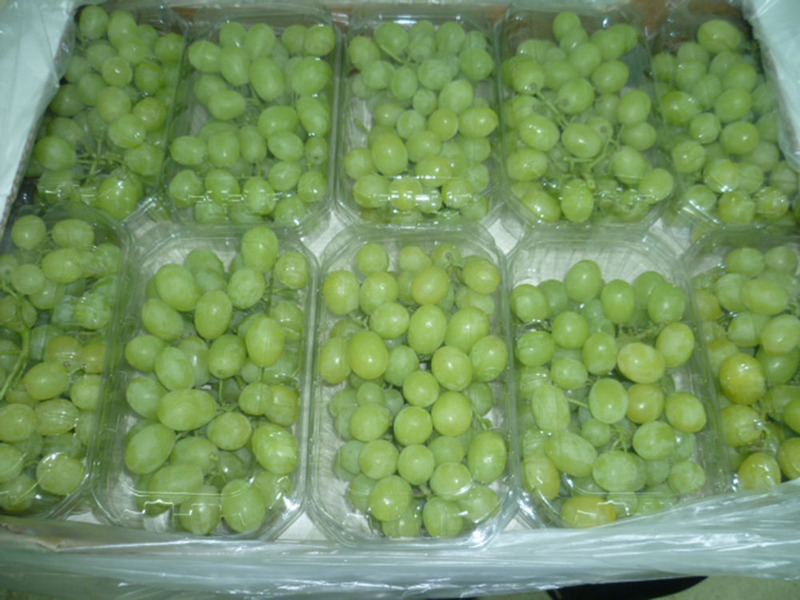 1/ Carton 4.5 Kg with 9-8 carry zip bags. 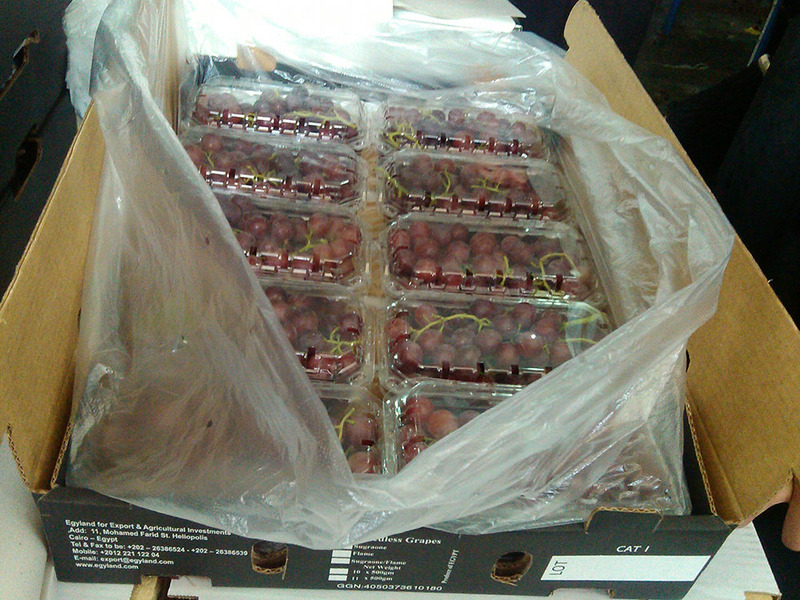 Container loading 3600 cartons, Total Net Weight 16.200 Tons. 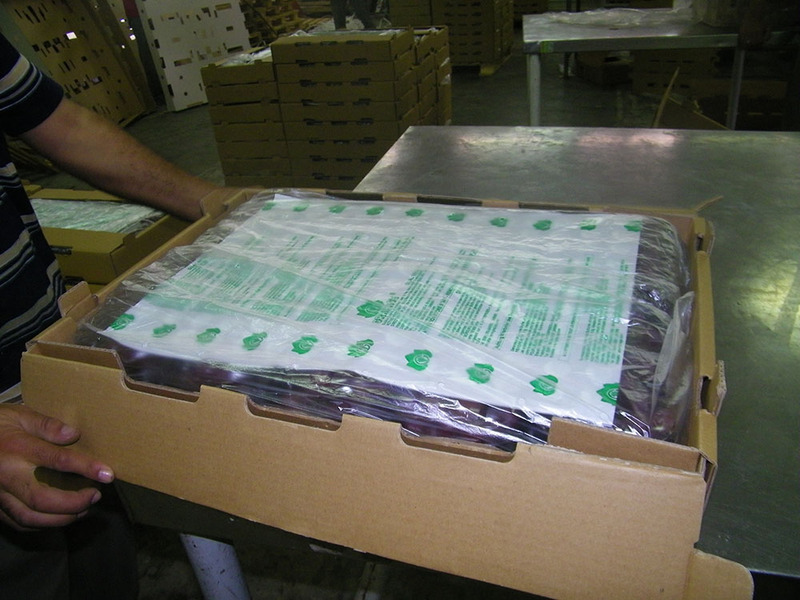 20 pallets * 180 cartons. 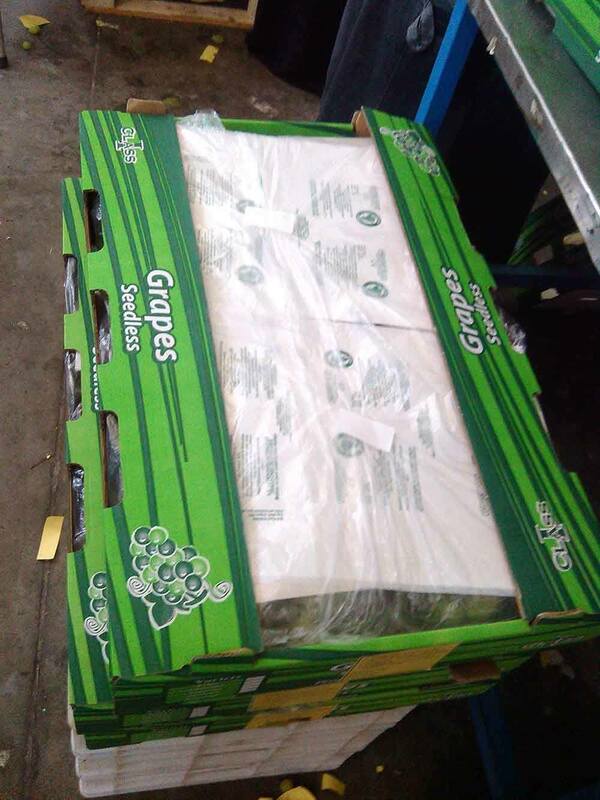 Container loading 2400 cartons, Total Net Weight 12 Tons. 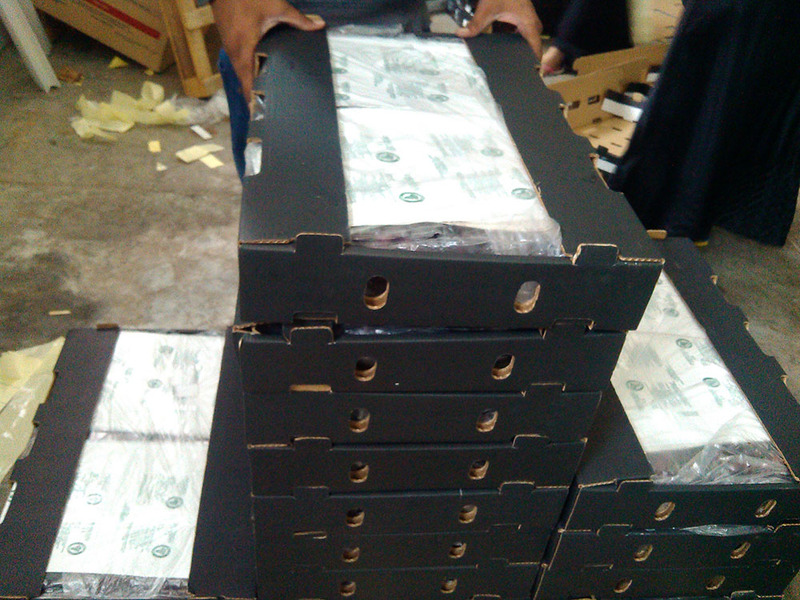 20 pallets * 120 cartons. 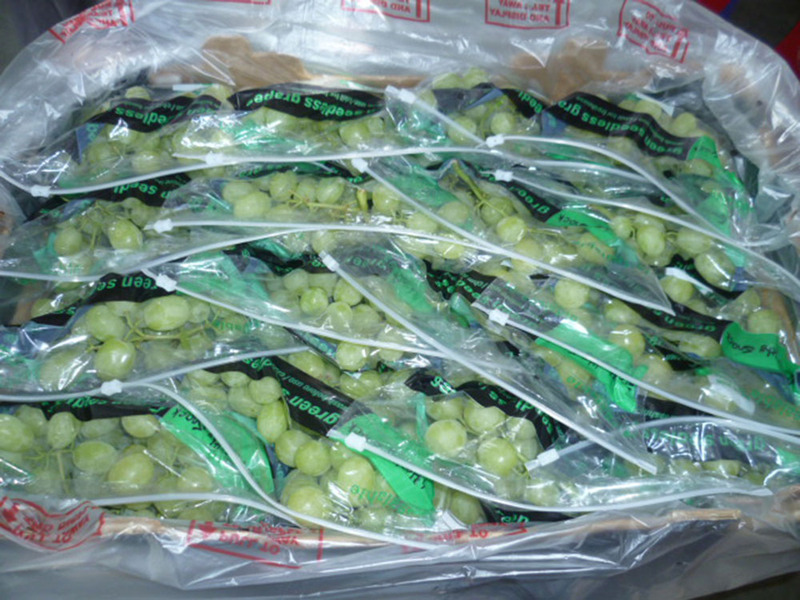 Also we ship by air quantity from 1 ton.